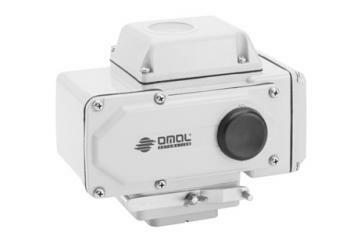 Omal process valves and actuators deliver precise flow control of liquids and gases in industrial and plant automation applications. Omal is also certified to manufacture valves and actuators for the oil and gas industry! Available in various materials (brass, steel, cast iron, PVC), Omal ball valves offer solutions for extreme temperatures, flammable, corrosive, aggressive gases and liquids. 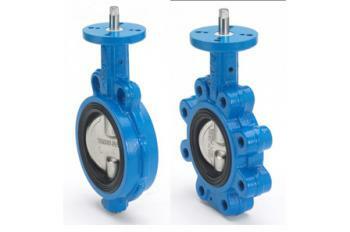 Lug type, wafer type, PVC and stainless steel Omal butterfly valves with a range of linings for all gases and liquids. Compact, low maintenance and reliable. 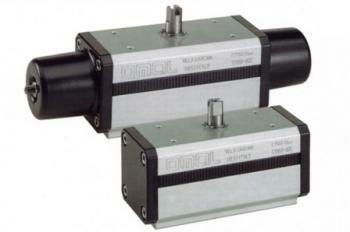 EA and AE on-off rotary type and AM rotary modular type electric actuators from Omal make up this range. Includes auto-reset thermostatic protection in motor. Double acting, spring return, heavy duty carbon steel, aluminium with hand wheel, stainless steel, carbon steel and 2-stage DD Omal pneumatic actuators. 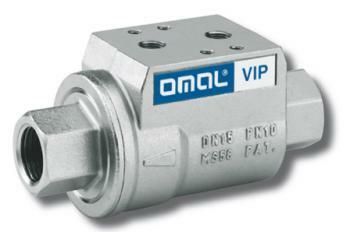 Omal pneumatically Actuated Valves include VIP axial valves and angle seat valves. Compact, low maintenance needs and reliable, they have a range of gas & liquid linings. 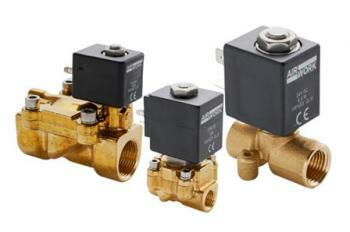 The range comprises membrane, direct acting and indirect acting solenoid valves with brass and stainless steel construction to operate in temperature variances of -10° – 80° C.
All Omal process valves are manufactured and tested in three different plants in Milan, Italy, that utilise the latest manufacturing technologies. These include a foundry, painting plant, CNC centre, plastic injections, assembly, laboratories, and quality department. All these technologies enable Omal to exercise maximum control on the different production steps and immediately react to new needs in the market. Italian based process valve and actuator manufacture Omal is one of four OEMs in the world that is certified to manufacture valves and actuators for the oil & gas industry. All process valves are manufactured to “Empower Performance”, they are designed with exceptional attention to detail and advanced manufacturing technologies to provide precise operation, guaranteed quality, reliability and efficiency in your operation. For over 30 years, Omal has helped operators achieve safer, more reliable plants, manufacturing process valves with high levels of technical expertise and precise standards of engineering. Wastewater treatment plants: Omal pneumatic actuators have been used to provide precise automated valve control in a water treatment plant.